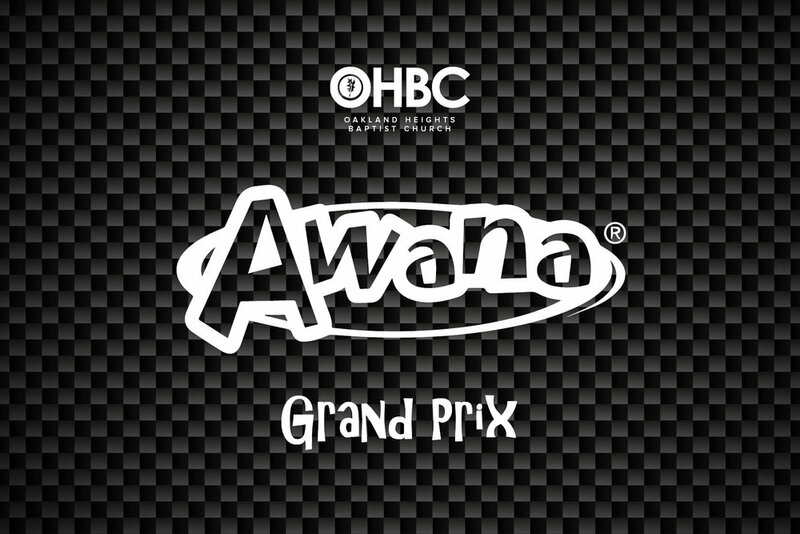 T & T and Sparks Clubbers, you'll want to race to Oakland Heights Baptist Church on Wednesday, April 3 for AWANA Grand Prix Prep Night at The Center. It is more than just building a race car, it's a great time to build a bond between you and your kids as you work together to design the best car ever. Prizes will be awarded for Fastest Speed and Creative Design! Racers should arrive at 5:45 p.m. on race day, April 10.